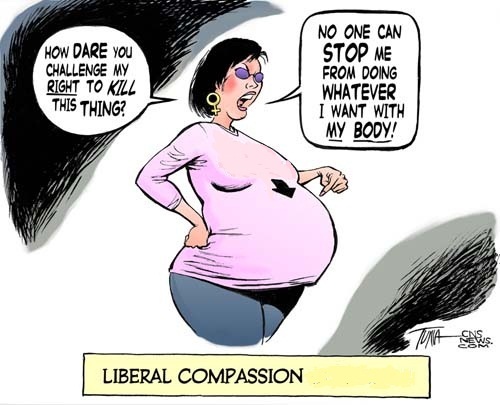 The California state legislature is so hell-bent on killing unborn babies that it’s introduced a bill, SB 320, that will require state universities and colleges to provide free abortion to students. SB 320 has a long Orwellian name that is not about “health”, but instead is all about death — “Public university student health centers: medication abortion readiness: abortion by medication techniques: College Student Health Center Sexual and Reproductive Health Preparation Fund”. SB 320, therefore, requires that, beginning on January 1, 2022, the on-campus student health centers of the colleges and universities in the University of California and California State University systems “offer abortion by medication techniques” free for the students. The abortions will be financed by the College Student Health Center Sexual and Reproductive Health Preparation Fund and administered by the Commission on the Status of Women and Girls. Read the full text of SB 320 here. 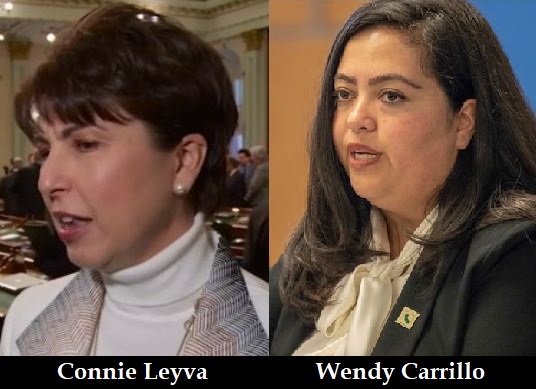 SB 320 was introduced by State Senator Connie Leyva, Democrat, and co-authored by Assemblywoman Wendy Carrillo, Democrat. Leyva’s previous occupation was “labor organizer”; Carrillo’s, who was born in El Salvadore, was “labor activist”. As of August 30, 2018, the bill has been amended and approved by the relevant committees of the Senate and the Assembly. It has been “ordered to engrossing and enrolling” — which means that a final version of the bill is to be proofread and printed. The next step is for the bill to be voted on by the full Senate and Assembly.